Order our delicious cookies right to your door step! There are many ways to enjoy Daddys Dough Cookies. Order online, pick them up at a Grand Rapids location, or let us cater your event! 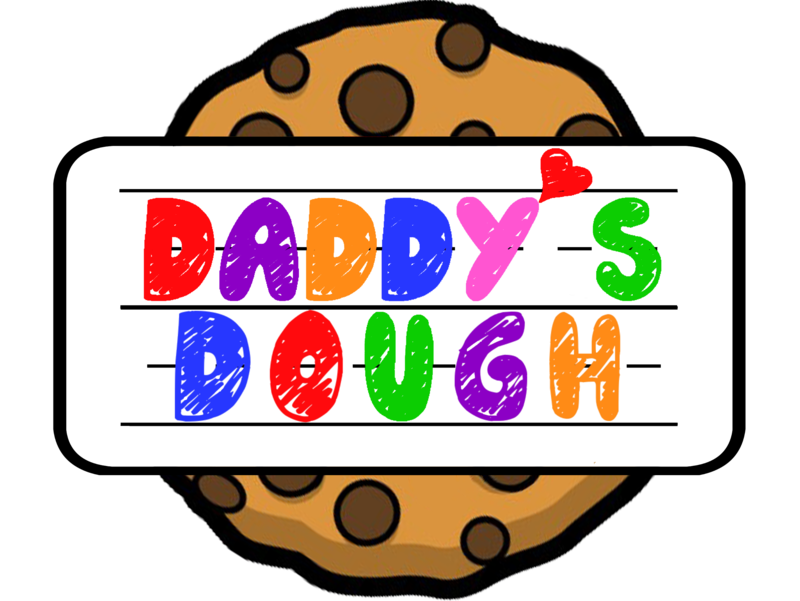 Daddy’s Dough, LLC specializes in homemade cookies using quality ingredients. Real butter, real vanilla, real eggs, and real sugar make great cookies!